The Craic Addicts from Sligo, perform for the first time in the Capital of Ireland. 6 years of weekly musical adventures have been immortalised on CD, Vinyl and digital download by ways of their difficult 1st album, “Breakfast with The Craic Addicts”. 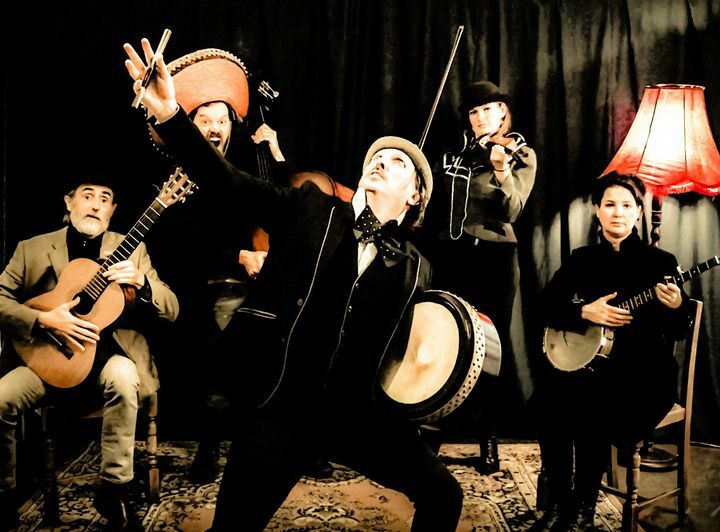 They have forged their own musical genre, quite simply described as psycho-celtic traditional Irish funk, folked-up pop and old-timey world groove. Our wonderful, and generous “Fund-It” crowd funders can collect their album and rewards at the door. Album available on CD, Gatefold Vinyl LP and Digital Download.